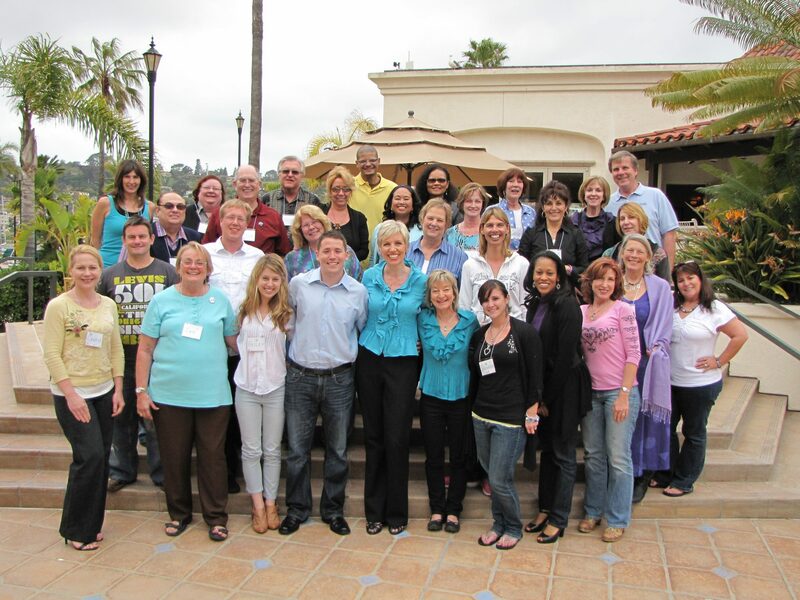 Social Media Help: Get Inside Facebook Marketing Support From Mari Smith! CURRENTLY CLOSED FOR NEW MEMBERS. Stay tuned for open enrollment coming soon! Join Mari Smith’s Inner Circle and Get the Ongoing Social Media Support You Need to Keep On Top of the Constant Facebook Changes, Stay Ahead of the Digital Marketing Curve, Learn Proven Online Marketing Strategies from Industry Experts, and Grow Your Business. Guaranteed! Do you often find yourself overwhelmed and feeling like you’re getting left behind when it comes to building your business and fully integrating all the right social media tools, apps and platforms out there? It can feel like drinking from a firehose – every single day, 24/7. There is just SO much new information flying at you. And then, the biggest platforms you know you must master — like Facebook, Twitter, LinkedIn, Instagram, YouTube and Google+ — are constantly changing and competing with one another. Just when you get the hang of one feature, it goes away or gets replaced with something new. And, there are only so many hours in the day. How do you know what to delegate? 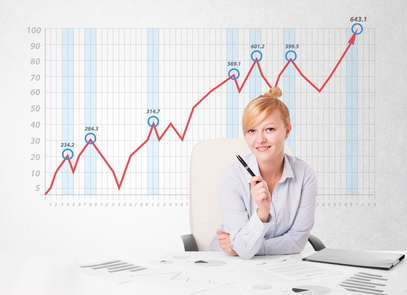 When you outsource some of your business and marketing tasks, how do you measure your ROI (return on investment)? What if you decide to try a Facebook Ads campaign and get stuck partway through – who do you turn to for help? More than likely, you don’t have a large budget to hire big agencies or consultants to handle all your advertising and social media marketing needs. Help is at hand!! Here’s a simple and affordable way to keep up to date with the rapidly changing social media landscape, learn proven social media strategies, and discover how to significantly increase your business through proven online and offline marketing techniques. We meet on the FIRST and THIRD Wednesdays of each month, every month, for a 60-minute webinar. We use the BlueJeans Network ‘OnSocial’ platform to broadcast directly into the private Facebook group — it’s a multi-person video conferencing tool that allows up to 25 people on webcam (up to 9 displayed concurrently) and is a most wonderful way for Inner Circle members to network, ask for help, be in the ‘hot seat’, build community, share resources, brainstorm and much more. 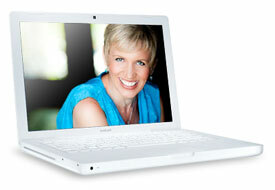 Mari typically leads a 30-40 minute lesson each webinar and then we switch to Q&A + hot seats, brainstorming and more. Topics include proven marketing strategies and tactics on Facebook, Instagram, Twitter, LinkedIn, YouTube, Pinterest; plus social media best practices, etiquette, content marketing, blogging, podcasts, video marketing, and more! Regular bonus materials in the form of checklists, spreadsheets, downloadable PDFs, video tutorials and more. All dates are the FIRST and THIRD Wednesdays, unless otherwise specified. It’s more than social media – it’s how to build a successful business online! As you can see by the two sets of bulleted lists above, we’ll be covering MUCH more than “just” Facebook or “just” social media in the Inner Circle. Over time, we’ll be covering the entire gamut of what it takes to build and run a successful business online. Being a member of Mari’s INNER CIRCLE will be like your “secret weapon.” You’ll have a reliable place to turn for insider knowledge on a regular basis. 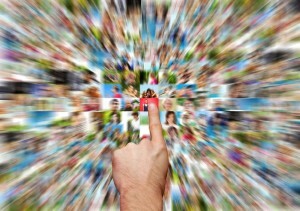 get on the path to social media mastery? increase your business using proven online and offline marketing methods? receive solid, reliable support to help keep up with all the important changes in this fast-moving tech world? Then don’t delay — sign up today! Just click the big button below and come join us. Full money-back guarantee. If at any time you don’t feel like you’re getting at least $97 per month worth of value from this program, just let us know and we’ll happily refund your last payment and cancel all future billing immediately, no questions asked! Mari and a few fab Inner Circle peeps!